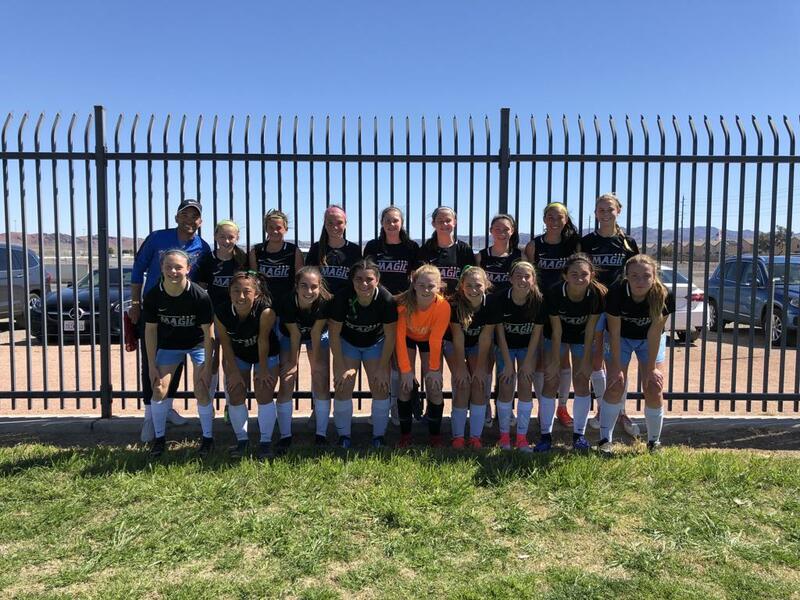 California Magic was well represented at the Las Vegas Player Showcase. Cal Magic 01G, 03G, and 04G stayed true to the Magic style of play exhibiting excellent technical, mindful, and indirect play. 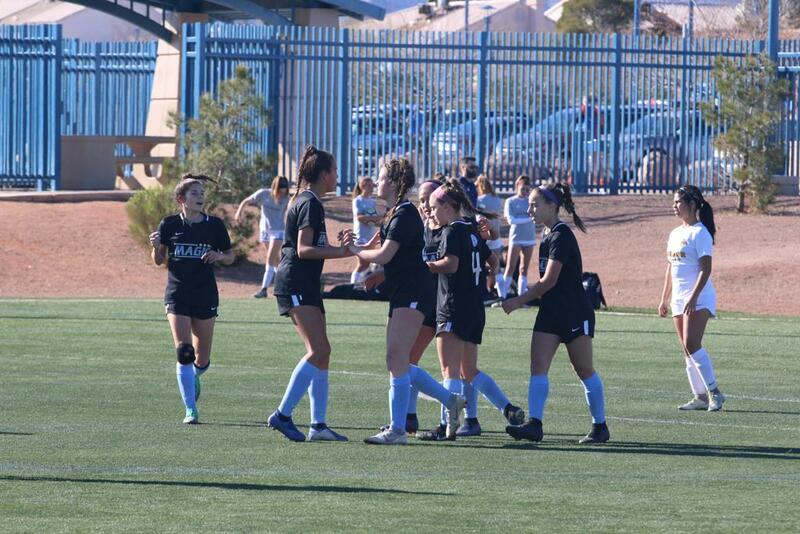 The Cal Magic 01G team showed true grit, battling through injuries and continuing to compete at a high level. College coaches were impressed with both the individual and team play from all the teams.